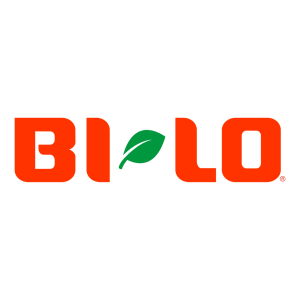 Originally founded in 1961 by Frank Outlaw, BI-LO employs more than 13,000 associates who serve customers in grocery stores and in-store pharmacies throughout the three southeastern states of Georgia, North Carolina and South Carolina. BI-LO is a supermarket chain owned by Southeastern Grocers. As of October 2015, the company operates 164 supermarkets under the BI-LO brand in South Carolina, North Carolina and Georgia. Southeastern Grocers LLC, parent company and home of BI-LO, Harveys, Winn-Dixie and Fresco y Más grocery stores, is the fifth-largest conventional supermarket chain in the U.S. and the second-largest conventional supermarket in the southeast based on store count.